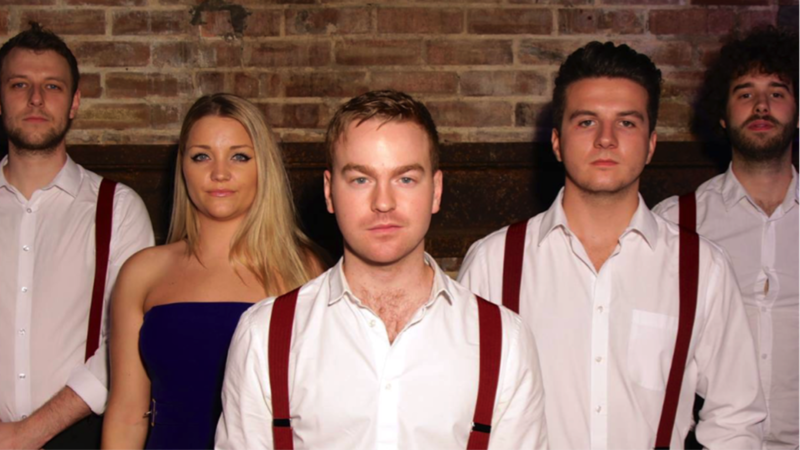 Fronted by the talents of singer/pianist Jonathan, The Carr Band is an international party band with the sole aim of entertaining and creating unforgettable memories for their guests. Performing floor-filler hits spanning the decades, their versatile set and musicianship creates an electric atmosphere, with the core band consisting of keys/male vocals, female vocals, guitar, bass and drums. The band has a wealth of experience in both private and corporate events, and has performed at some of the most exclusive events in the world. Jonathan is an alumni of the famous Berklee College of Music in Boston, USA and has performed in 40 countries to Royalty and A list Celebrities. He has recorded with John Mayer and recently signed a record deal as a singer/songwriter with his debut album due out next year. The rest of the band, between them, have been musical directors for top West End shows and toured with the likes of Jess Glynne, Clean Bandit and Olly Murs, to name but a few.